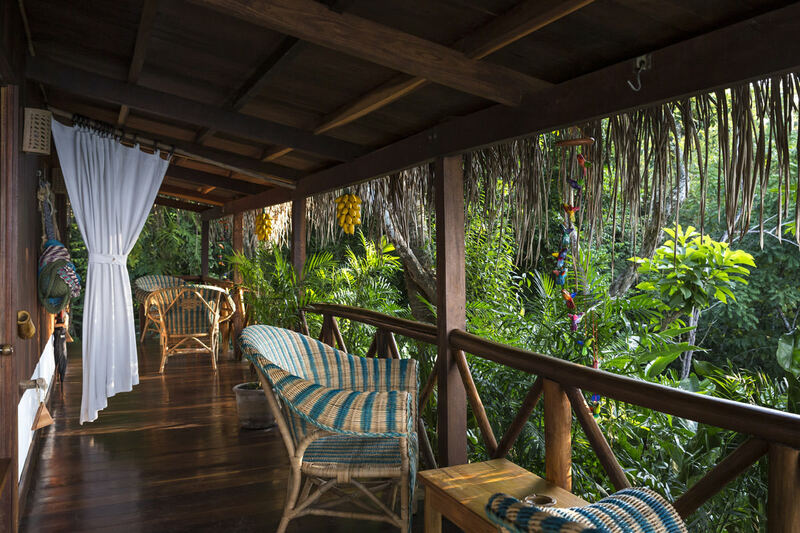 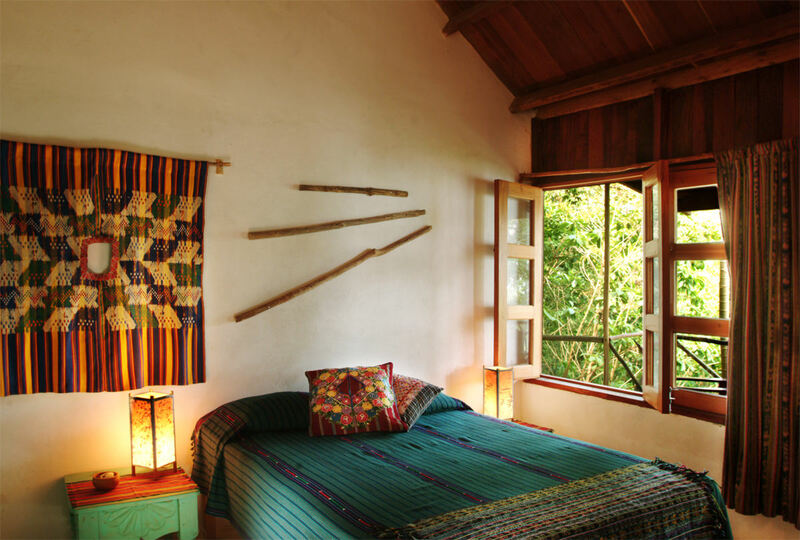 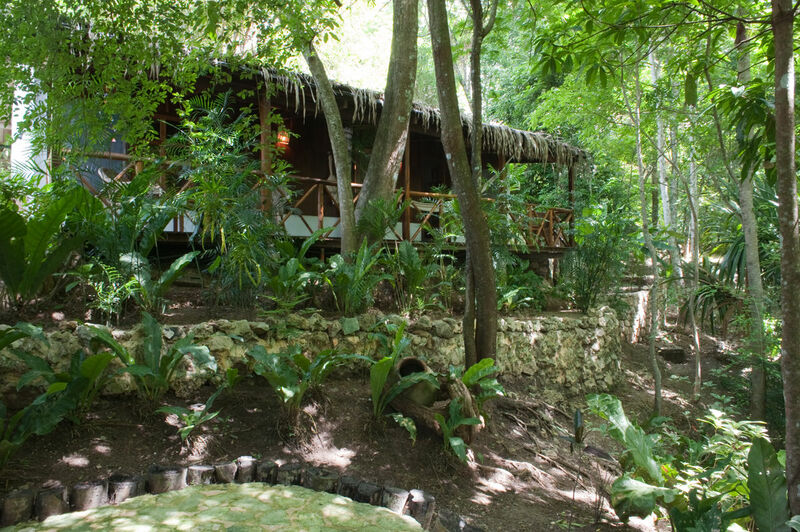 Nestled in the forest with a partial view of Lago Petén Itzá, these Casitas feature a queen-size bed and a comfortable private bathroom. 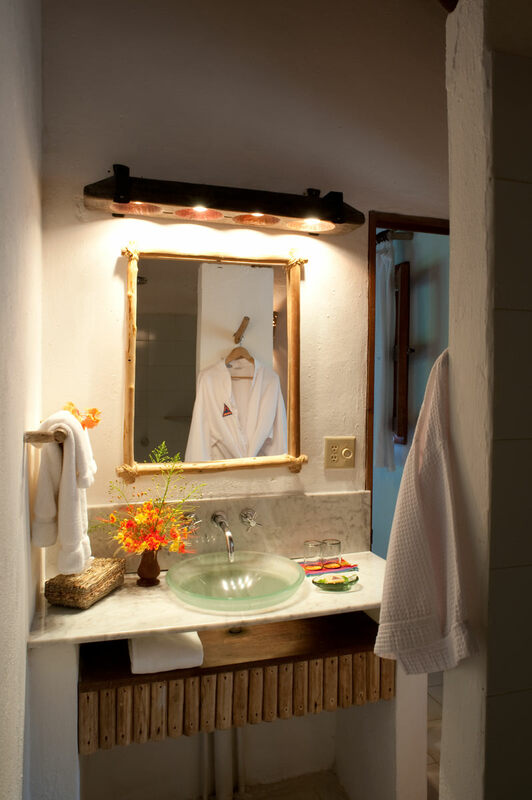 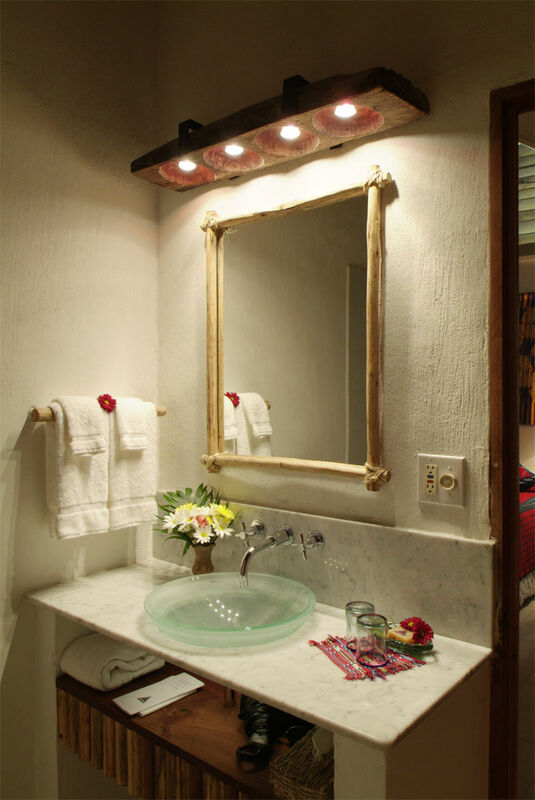 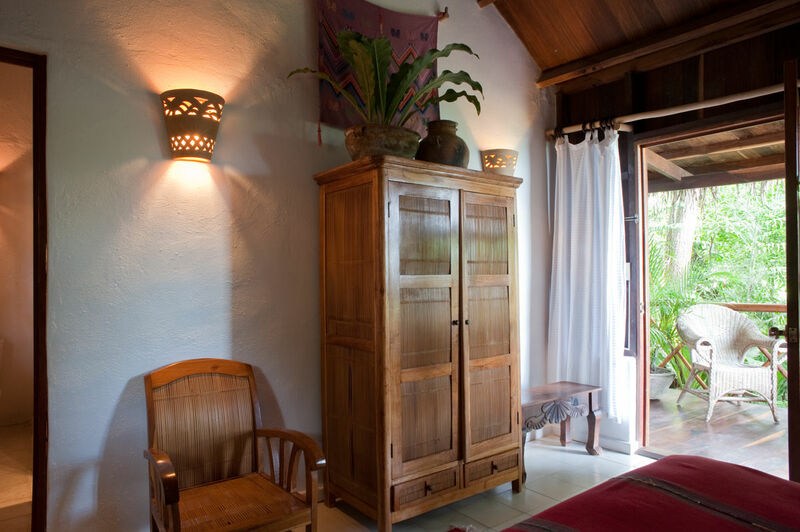 The furniture is sourced from Guatemalan producers and our Guatemala luxury hideaway décor features many locally made arts and crafts. 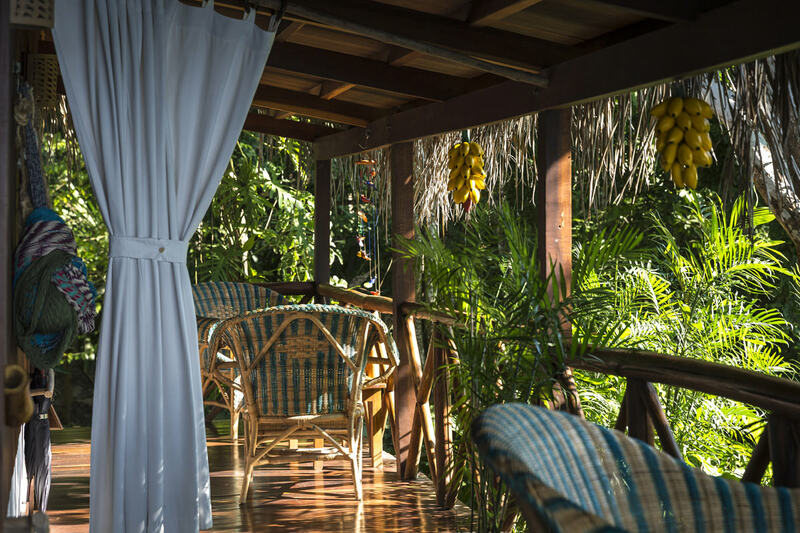 Outside, enjoy a covered deck with hammocks and chairs ideal for an afternoon nap. 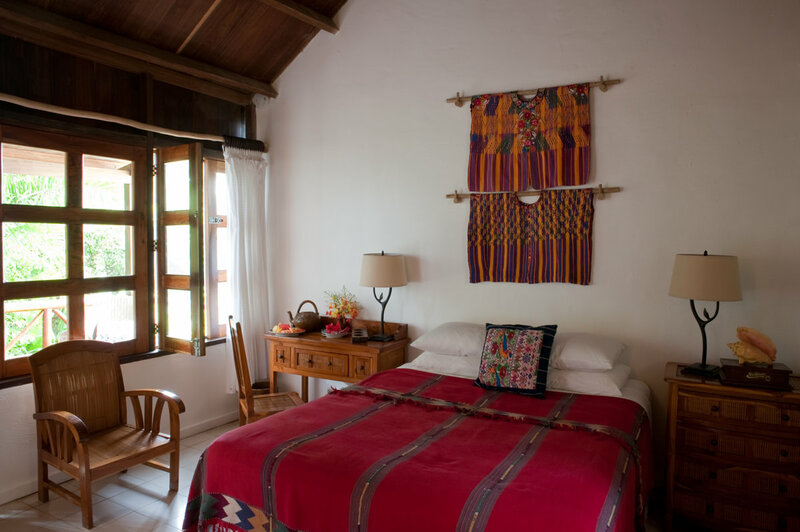 Book La Lancha today for the ultimate Guatemala vacation.